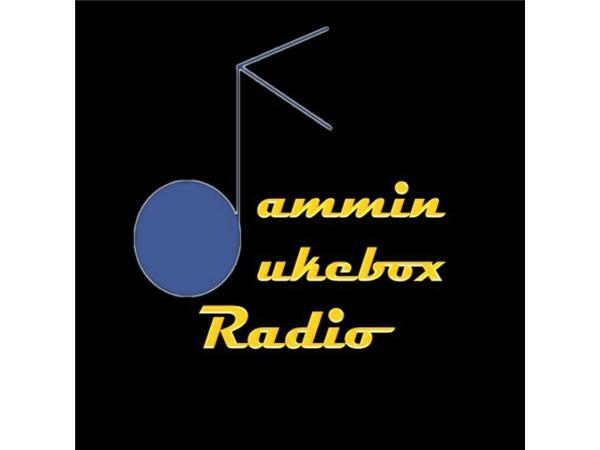 If you liked this show, you should follow Jammin Jukebox Radio Show. 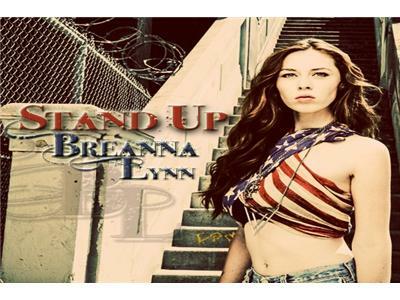 Talented music artist, Breanna Lynn is a rare find in the music industry today, bringing her genuine talent as a musician, writer and artist along with her refreshing authenticity to an ever-growing number of fans. Breanna Lynn’s natural musical ability gives her an extraordinary quality that defines her as an artist and makes her much more than your average teenager. Having written over 200 songs and a full length Broadway musical as well as performing around the country by the age of 17, Breanna Lynn is the talk of many in this competitive world. The fiercely independent Breanna Lynn writes music to inspire and relate to her generation, letting them know that they are not alone in their struggles. Breanna Lynn has a heart for bullied victims, becoming a teen champion for The Pacer Organization; Teens Against Bullying at only 15. At the age of 16, Breanna Lynn designed an anti-bullying assembly and short film for middle schools and high schools called, “Break The Chain Campaign” that she plans to take all around the country to inspire teens to recognize the signs of bullying and do something to put an end to it. Recently, Breanna Lynn has put together a non-profit organization called “Breanna Lynn’s Lost & Found”, designed to connect teens to other non-profit organizations in their community, giving them incentives to volunteer, and helping them find ways to change the world.